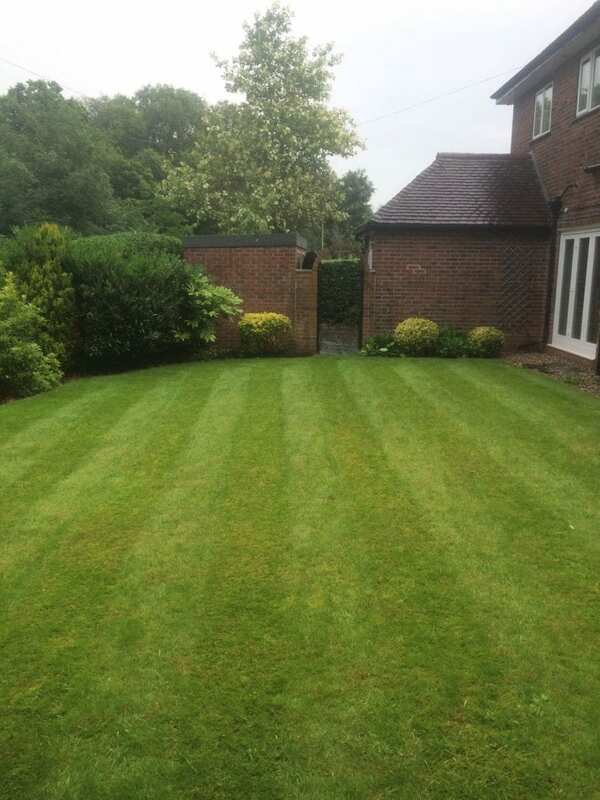 Grounds maintenance is the back bone of our company and we take great pride in making your garden look fantastic. 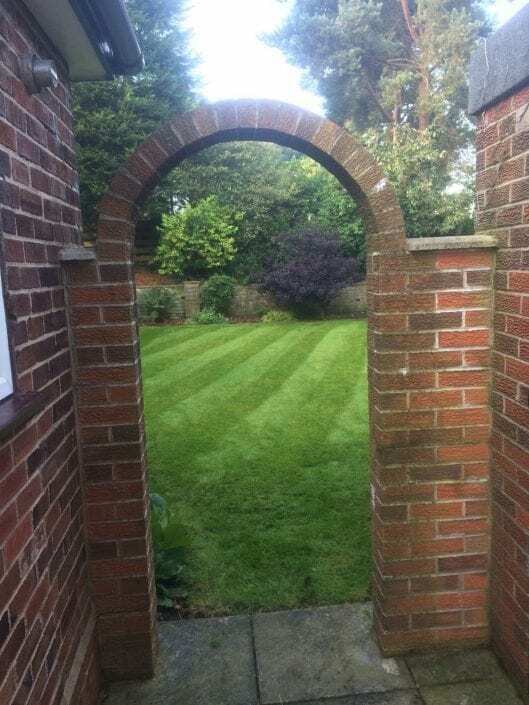 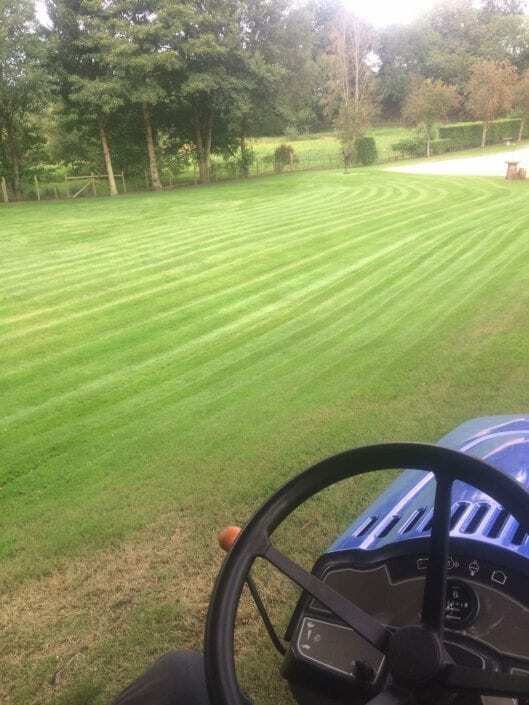 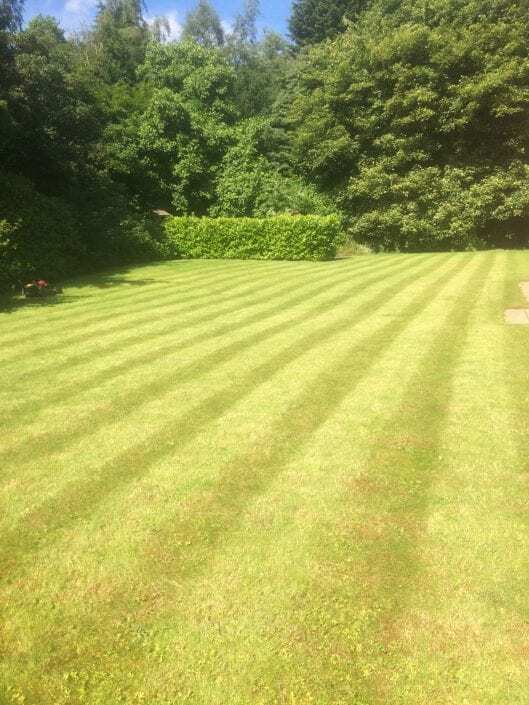 We maintain private gardens and all commercial property to the highest standard, we believe that commercial grounds should look just as good as a private garden. We understand that your office can be the first point of contact with your new potential client so first impressions are key. 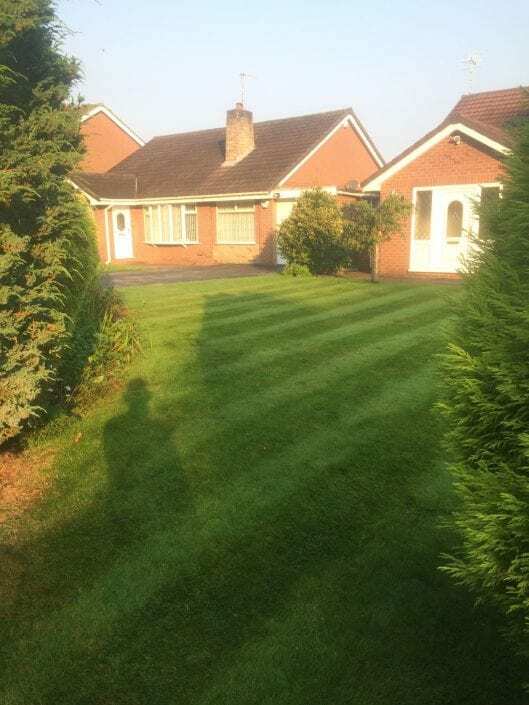 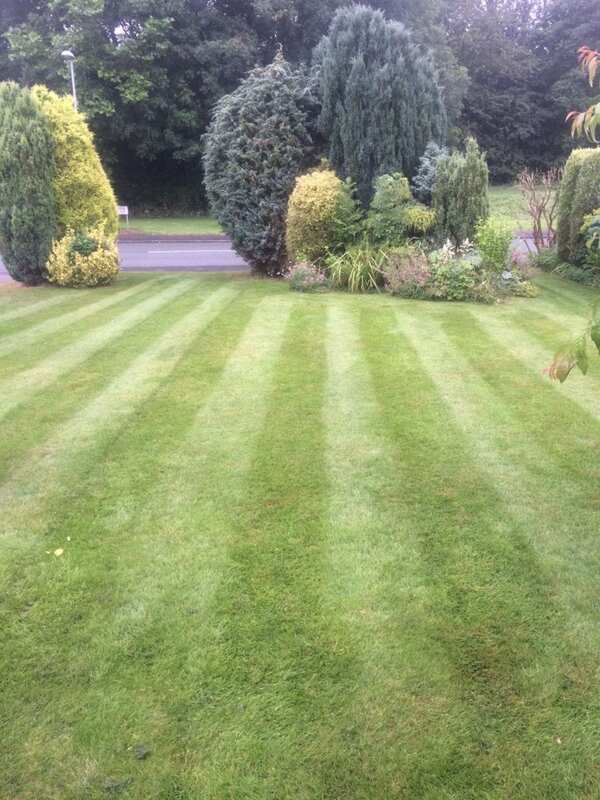 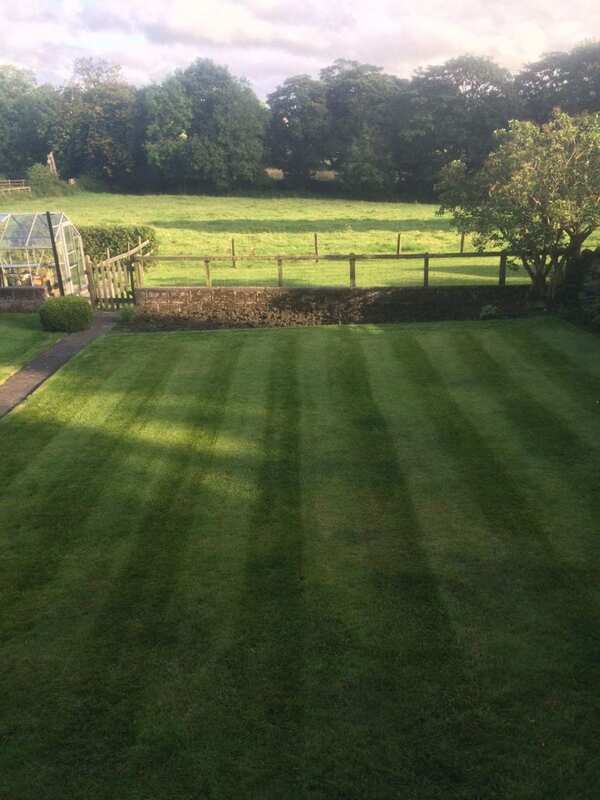 We look after all aspects of maintenance from lawn cutting, pruning, border work, weed treatments and planting. We also cover winter maintenance including gritting and snow clearance to keep your property safe through the winter. 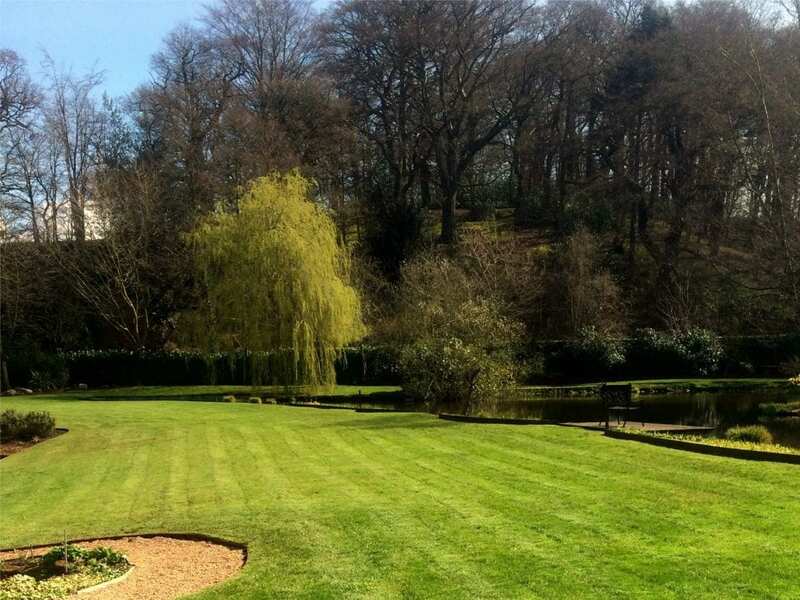 We hold safe contractor accreditation so you know we comply with all health and safety policies. 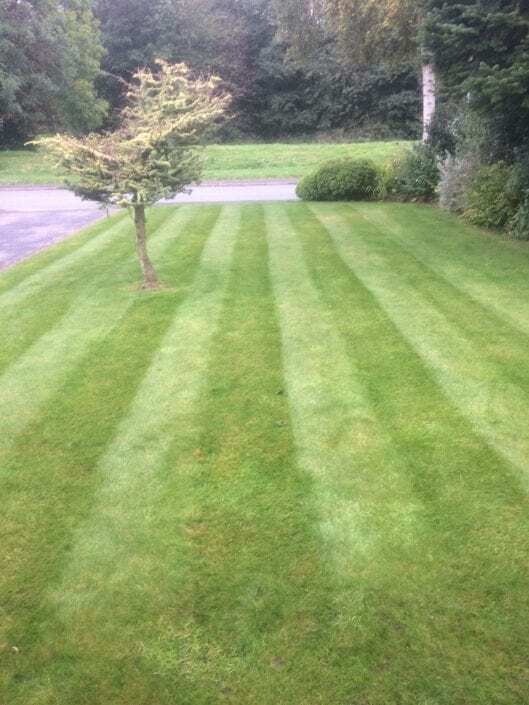 We are trained and qualified in pesticide application and hold many other certificates. You can be rest assured that the staff looking after your grounds are safe and competent. For any enquires feel free to contact us for a free site visit to discuss your requirements.